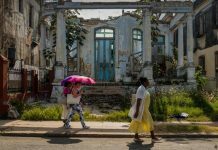 Those familiar with the island’s history will remember that Cuba lost its financial backing, after decades of dependence, when the USSR came apart. Cuba then entered a severe crisis that began in 1989 that was known as the ‘Special Period’. On the streets of Camagüey, a western province of Cuba, people are again talking about the arrival of a new ‘Special Period’. During the Special Period, daily essentials went missing. 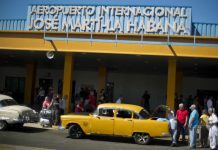 Items such as soap, cooking oil and rice that today Cubans can buy with the exchangeable currency for tourists, the CUC, were not available. During the Special Period, US dollars were needed but their use was prohibited. Having dollars was cause enough for imprisonment. According to socialist logic wealth is distributed and managed collectively, and during that period nobody had the right to buy antiseptic wipes, nor baby clothing -never mind diapers- until a baby was five months old, because if he/she died it would be a waste of resources that could be used by others. In anticipation of another crisis, people are buying the products that were scarcest during those terrible years, the worst Cuban crisis. Today – except for those who receive remittances– purchasing boxes with chicken for 30 CUC, equivalent to the same amount in dollars, is impossible. The price of the chicken is more than the average Cuban salary and three times more than what a construction worker from Camagüey earns in a month. “It feels like Armageddon,” merchants said, because of the fear that something terrible is looming. Now the shortages are bringing in a crime wave against vulnerable sectors. For, as many know, food is rationed monthly in Cuba. 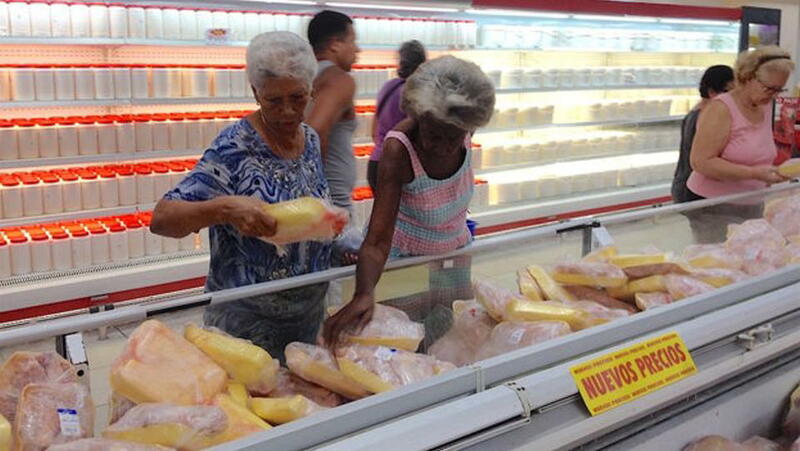 But the regime doesn’t distribute food to the people, instead, it controls how much they can buy. 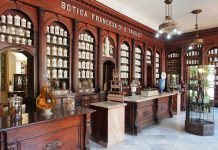 There are government stores where products are sold with CUP, the Cuban peso -equivalent to 2 CUP per US$-, and stores where they sell using CUC, the exchangeable peso for tourists, that has the same value as a US dollar. 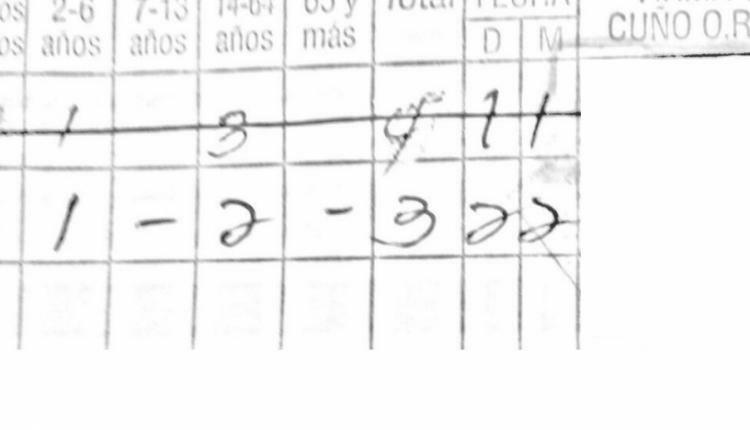 The Cuban ration book keeps track of the purchases of essentials in CUC alotted to each family every month. For each child younger than 6 years old, a portion of meat is included. In a month, they can consume one pound of beef, approximately half a kilo. So, homes with children are becoming a target of potential theft. 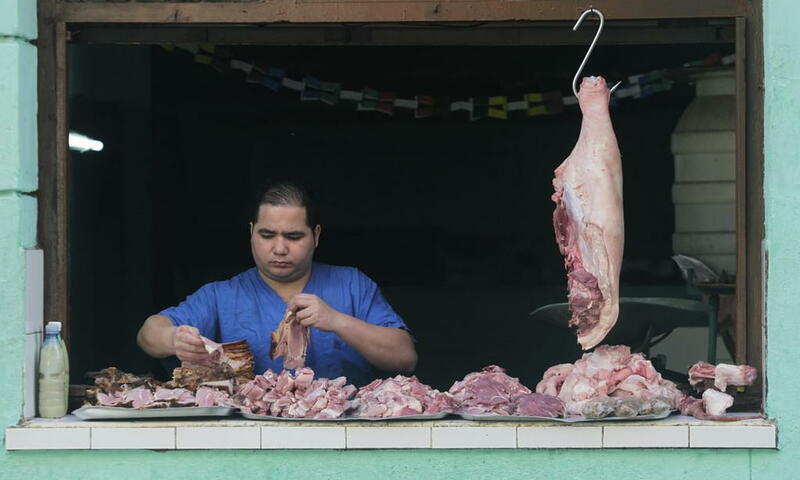 Pork is the only meat available to Cubans citizens, but for days now there has been no pork to purchase, just as it was in the first Special Period. 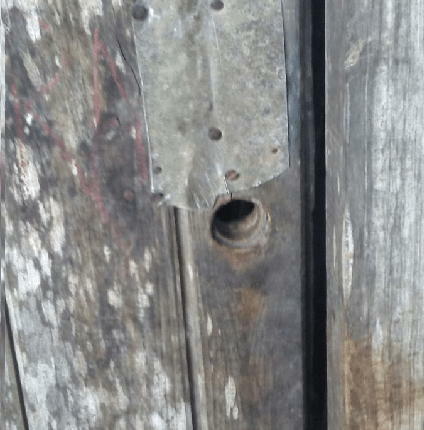 Cubans are now subjected to robbing to ensure access such a scarce, but precious asset. A single mother – who requested anonymity- living with her minor daughter received the beef portion offered by the ration book. Her house is under construction, her roof is leaking, and given the precarious conditions of Cuban housing, as we can in the picture, she doesn’t sleep there. She was at a neighbor’s house, just above hers, when she was informed that her house had been robbed. Two things were missing: the door lock, which was not only forced open but removed; and the meat that was in the refrigerator. The ration books divide the access to products by age and allow exceptions in case of authorized medical conditions. Public policies that control the number of things that people can buy according to arbitrary standards, such as age, result in making these groups vulnerable to domestic burglary and other attacks. Furthermore, people with a specific medical diagnosis, such as diabetes, are entitled to consume low-cost products restricted from ordinary citizens, particularly meat. This has led to a surge of counterfeiting medical diagnosis that grants access to certain food products not available to the average Cuban. Bear in mind a Cuban citizen who’s 7 years or older and healthy who dares to eat beef is sent to prison. The killing game for food, or ‘illegal sacrifice’, was categorized as a crime in the Revolution’s first Criminal Code. This restriction leads to cases where ranchers cut off pieces of an animal, in a surgical manner, while it is still alive because in Cuba beef is like gold. In the socialist regime, the government has the only legal authority to distribute it and ban food items, which is why the black market and theft blossom in an effort to meet the desperate demand.